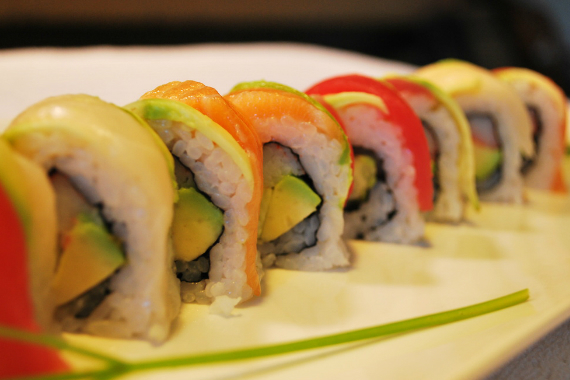 Soho Sushi specializes in a variety of excellent cuts of expertly crafted sushi and other Japanese cuisine. Our lunch specials are unbeatable! "Trust us -- uni(eed) to try this." "See what keeps our guests rolling in. http://bit.ly/2Kw6iqF"
Sushi buonissimo e personale cordiale!da tornarci! Friendliest staff I have ever seen in a restaurant. My order was remembered days later when I came back in for more. Amazing food. Yes, I'd like to receive news from Soho Sushi. Sign up for the Soho Sushi Newsletter!